We’re currently searching for a mobile, multitasker with sophisticated social media skills and a can-do attitude. 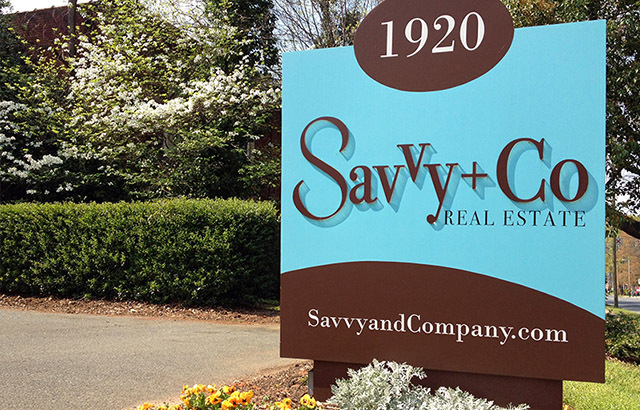 We are a boutique residential real estate company located in Charlotte, NC. Our supportive atmosphere, agent camaraderie, and commitment to technology have contributed to our huge market share in Charlotte and beyond. We are a tech-savvy group, and we love what we do. We are currently hiring a LICENSED real estate assistant to support 3 – 4 of our top producers in delivering a high touch, “concierge-level” customer experience to our clients. MUST HAVE YOUR REAL ESTATE LICENSE. You are professional, responsible, self-motivated with a great can-do attitude and excellent people skills. You are comfortable and confident interacting with clients and are effective at articulating and communicating with clarity. You have extremely strong phone skills and love picking up the phone! You sweat the details and want to make sure every client is treated with the utmost care with a desire to exceed their expectations. Your follow up skills are stellar with the ability to independently prioritize duties and responsibilities. You’re a bit of a Type A trendsetter, and style influencer is in your blood. Tasks will vary depending on the agents’ need. Responsibilities include but are not limited to: showing homes to buyer clients (many times on short notice), delivering marketing/branded materials to properties, coordinating marketing campaigns with our Marketing Team, creating custom content in “agent” voices for Instagram and Facebook on a daily basis, updating social media and websites, (i.e. LOVE taking photos, shooting and editing short videos, and coming up with quippy titles and verbiage) for both inbound and outbound lead generation, maintaining and managing a CRM, and managing sphere marketing with a custom client touch system. A person that can see missed opportunities and “catch” them in the future will be highly rewarded. In other words, you need to be friendly, creative and fast. A can-do attitude combined with a tech and street-smart creative is the perfect match. While hours are flexible, you must be available days, evenings and weekends if needed. You also must be mobile with a reliable car. In fact, you will probably spend most of your day in the car running between houses, events and meeting with agents, photographers and clients. This is not a ‘sit at a desk’ type of job. This is not a job for someone that has set “available” hours. Salary: Hourly with bonuses. Data, mileage, MLS dues and fees covered.